This group is for events hosted by Open Austin, for people interested in open government, open data, & civic technology. At our Open Gov & Civic Tech Meetups we typically have an invited speaker. There's also an update on recent Open Austin activity. Plus an opportunity to network with like-minded folks. .
We also host Community Action Nights, which are hands on study hall style for project working groups and discussion groups. Participants include software developers, graphic designers, data analysts, students and academics, policy wonks, hackers, and people looking for ways to leverage technology to improve local government. 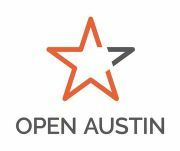 Open Austin is an all-volunteer group that promotes open government, open data, and civic application development in Austin, TX. 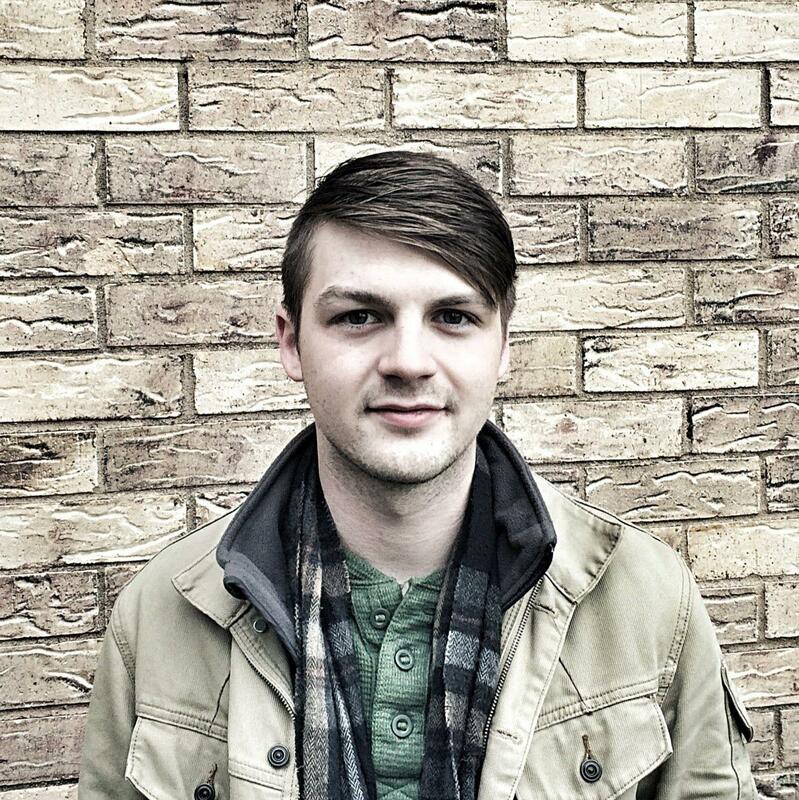 We were formed in 2009 by citizens interested in the City of Austin web strategy and approach. Through a series of conversations, common ground was developed between the City and Open Austin to work together in a formal and recurring way. A strategic alliance was formalized between Open Austin and the City, expressing our mutual interests to partner, innovate and improve on these civic issues.